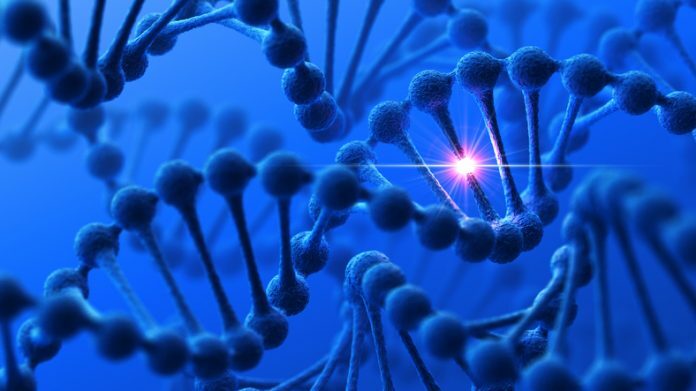 Genomic data analysis company Omicia announced the acquisition of Spiral Genetics for an undisclosed price, in a deal designed to enhance Omicia’s Opal clinical genomics software platform with Spiral’s secondary next-generation sequencing (NGS) analysis and structural variant capabilities. Spiral serves clinical laboratories, life science companies, and country sequencing programs through its graph-based technology, which is designed to enable accurate detection of structural variants and provide population-scale data-mining capabilities. Omicia reasons that its customers will have new opportunities to develop novel diagnostics and efficiently manage long-term genomic data storage, since the acquisition includes Spiral’s population-specific reference genome and lossless data compression technologies. Omicia offers a range of NGS analysis capabilities intended to support high-throughput panels, exomes, and whole genomes for identification of hereditary diseases and somatic cancer, delivering clinical reports straight into electronic medical record (EMR) workflows. Omicia’s technology has been used by more than 1000 research institutions and clinical labs, including population sequencing initiatives such as Genomics England, national reference laboratories such as LabCorp, and health systems and hospitals that include University of Pittsburgh Medical Center and Rady Children’s Hospital-San Diego.